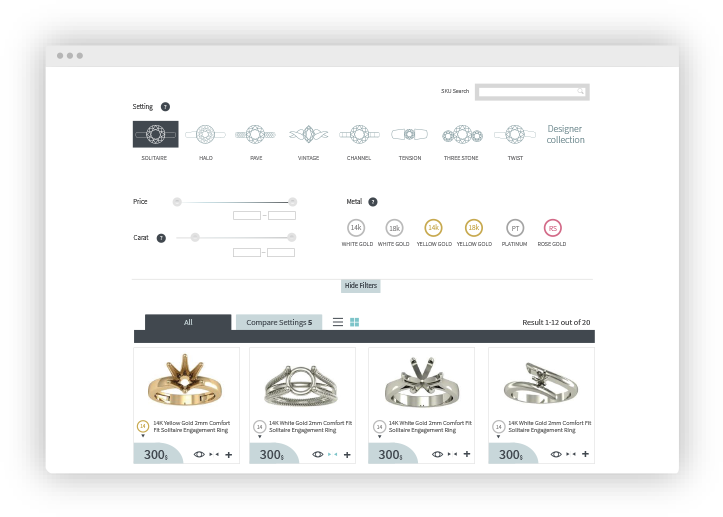 Your customers can browse your designs, and choose the ring styles and designs they like. It’s never been so easy to find the perfect match: Our easy to use interface allows your customers with several clicks to sort the rings to match their preferences. Choose a price range and budget, preferred style, gold color and more. Once preferred link styles are selected, your customers can now choose the best center diamonds. 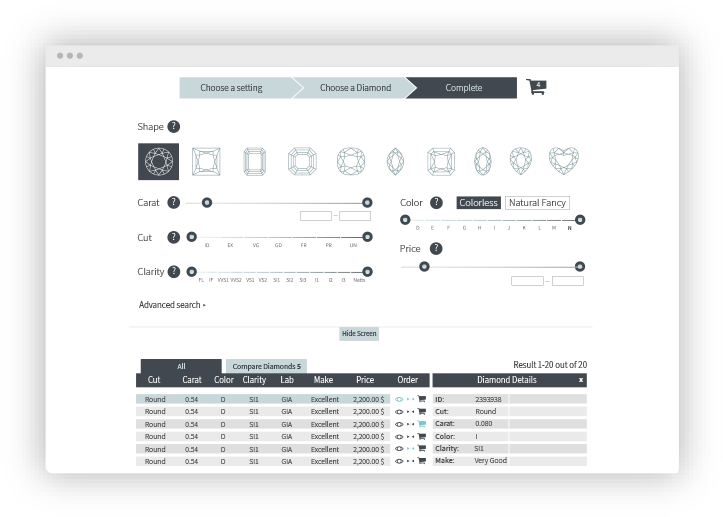 We made complicated things – easy: Our diamond search designed to provide the best user experience and guides your customers to help him choose the perfect stones for their needs. 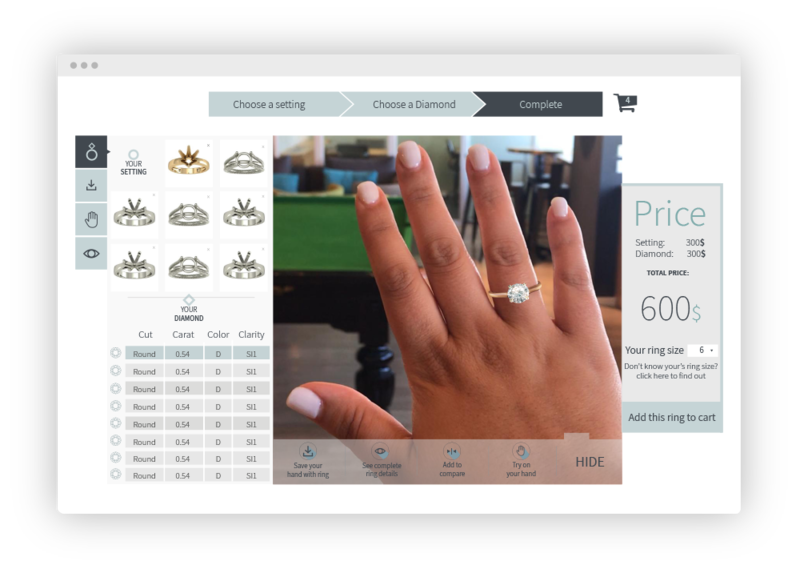 The design your own ring experience your customers will love! Endless variations – Our smart systems allows customers to easily design their ring. 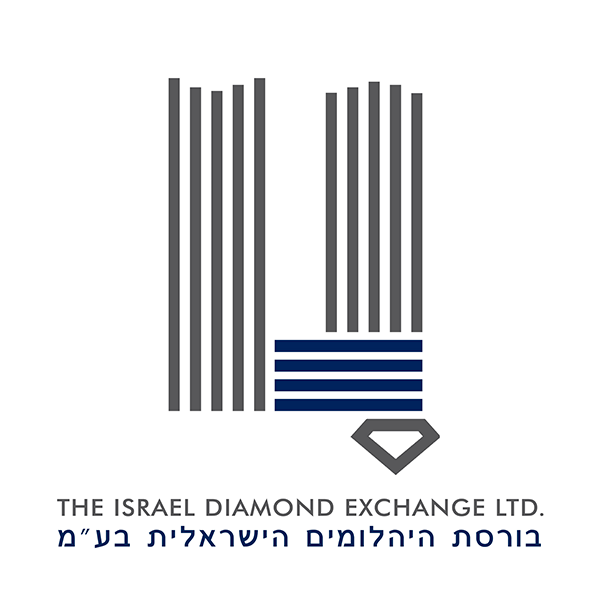 On this step, they’ll see all the designed they liked and the ability to see different diamonds in different designs, compare them and add them to your website’s shopping cart. First truly augmented reality experience. Once your customers design the perfect ring, they are able to see how it will look like on his own hand, by using their smartphone. No matter if they are viewing your website on desktop or mobile device. Our products designed and built together with industry experts, to suit your jewelry business needs.